Reduce snoring naturally without medications. 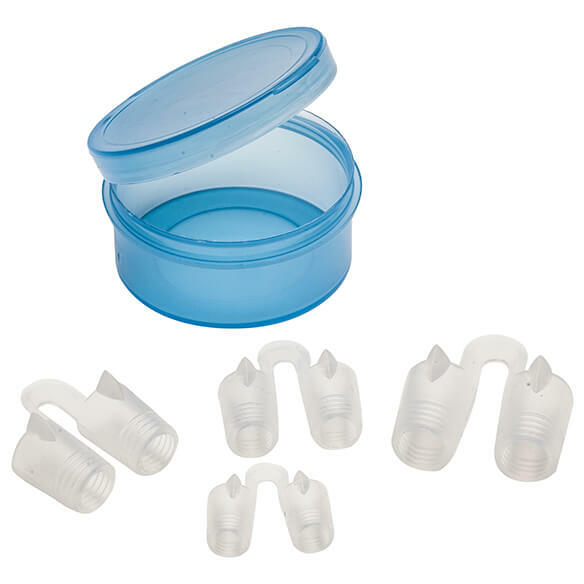 Anti-Snore Nasal Vents help keep air flowing quietly and effectively, helping you get a great night's sleep. 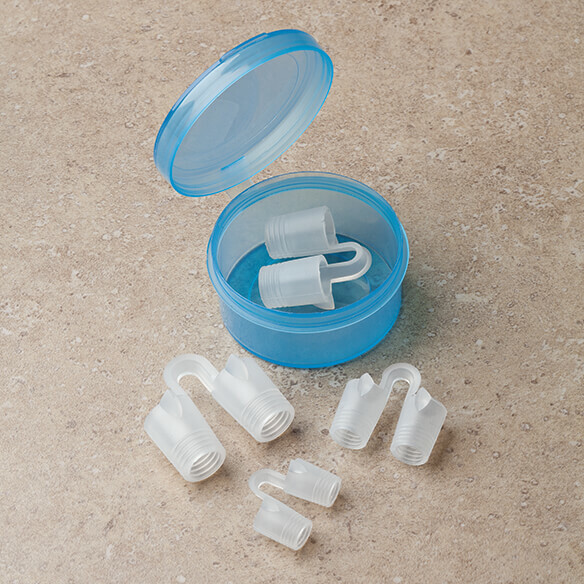 Gently insert these comfortable, nasal dilators just inside your nasal openings and breathe easy. Includes sizes small, medium, large and XL for a custom fit. My husband is willing to try these anti-snore nasal vents. Hopefully, they help his snoring.